The right workstation at your office can increase or decrease your productivity to a great extent. It should perfectly suit your job needs and working style. It should be the right size to accommodate all your office supplies. The work desk that you choose should be able to withstand your work environment and your job requirements. 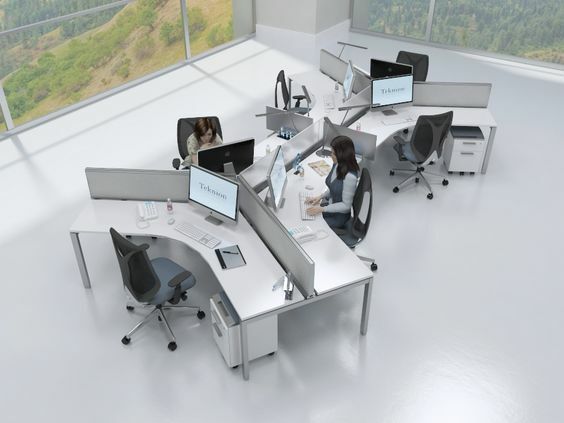 If you are considering buying new or replacing your workstation furniture, keep these points in mind while making your choice. Ergonomic designs with high quality shapes, designs and innovative styles, along with the perfect combination of soothing colors are really the best factors that can enhance the morale of your employees. Paperwork: If you often work on books, spreadsheets, files and papers, then your workstation needs to have enough surface area to accommodate them. Go for workstations where you can organize files, sets of important notes and diaries and also allow for keeping a small space for your personal belongings. Meeting clients: If you need to meet your clients and guests often at your work desk, then consider getting a U-shaped model. It will give you an even more desk space, and make a good impression on your guests and clients. You can choose from different designs like collaborative L-shaped or connective L-shaped designs to highlight the workability of your furniture. The design features should display no hardware and there should always be a separate space for technology and cable-related issues. Wood: Wood workstation furniture looks chic, but it is usually more expensive and delicate too. Mostly, it is not able to withstand everyday wear and tear of your work office. However, if you buy engineered wood, you should make sure that they do not break or warp. You can access the quality of your workstation furniture by looking at its drawers. They should slide out and in easily and should be able to bear a sensible amount of weight too. Ideally, the drawers should slide out completely to allow full functionality. The edges and corners should not be fraying. Don’t forget to check the warranty period of the furniture to get an idea of its quality and durability. Good quality furniture can come with one year to as long as lifetime warranty. 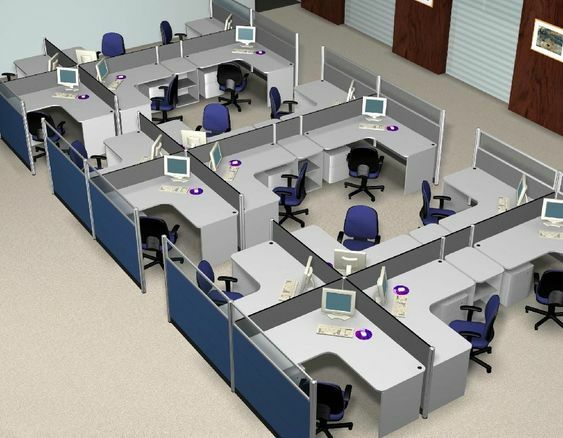 While selecting workstation furniture for your office, keep these few things in mind. Apart from these, also make sure that it is comfortable to work on, and is ergonomically designed. Choose the furniture that best suits your interiors, and get ready to grab compliments from everyone who visits you. You can now buy education furniture, and indoor workstation furniture that are made of metallic or wooden designs and you can easily buy them online. Next articleHow Worthwhile is it to own a Private Equity Job?